Are drawings are produced at 1/4"=1'-0", except the site plan. Structural floor / roof information on floor plans or separate framing plans for complicated plans. Plans are engineered but not stamped or sealed. Ground snow load 40 psf, most cottage designs 60 psf. Electrical fixtures / switches / smoke alarms by location on floor plans. Plumbing fixtures by location on floor plans. Windows are called out as generic nominal sizes on floor plans, opening directions indicated on elevations. 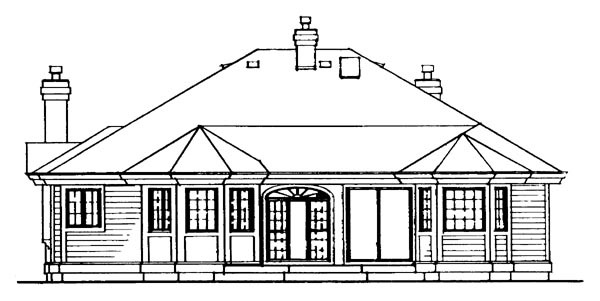 Items not including with plans: Interior cabinet elevations. Window schedules. High wind speeds. Seismic, shear walls, holddowns, nailing patterns. Energy code compliance.